Hope you all are enjoying your weekend. Lately I've been trying to push myself by using different paper, embellishments, and participating in new challenges. This week, I decided I'd enter into the Paper Smooches Sparks Challenge. You can find all of the information on their challenge blog here. For this card, I've used paper piecing, some embellishments and copic marker coloring. I really do like how it turned out! Hi Trish - your card is stunning! Love the way you interpreted the inspiration photo. 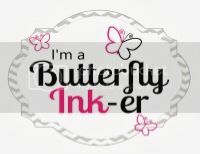 From the paper choices to your colouring, to the stamps/sentiment (now I want that set, too!! ), this is a full-on eyecatcher! Have a wonderful day! Love the card. While your palette is a lot stronger than the photo, I so think you rocked the challenge!! LOVE these papers and card design! 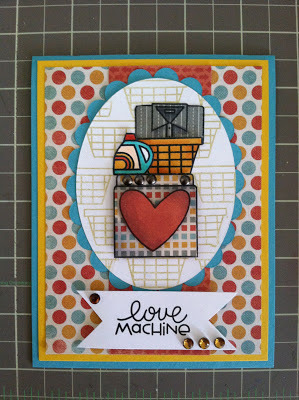 FUN layered stamped images!!! 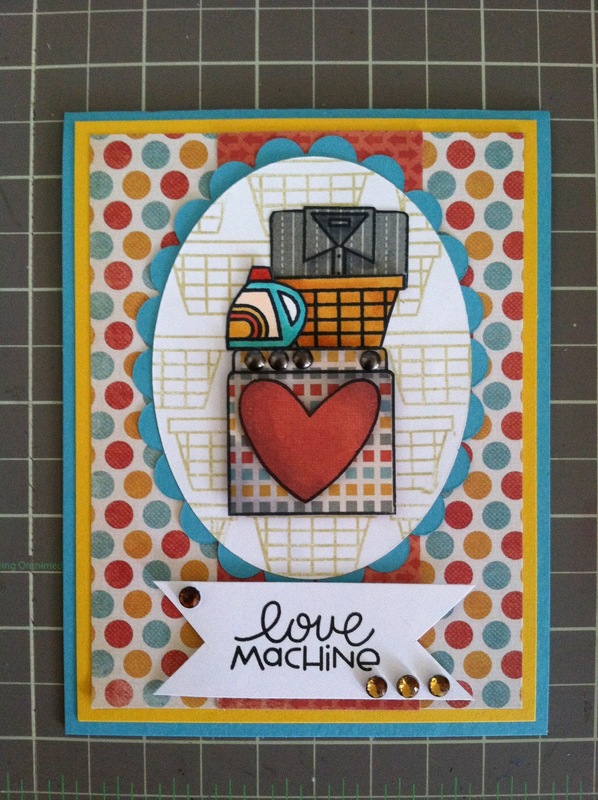 THANKS so much for joining in the fun and playing along with us over at the Paper Smooches SPARKS challenge! There's still time to play along with us and our Trend Watch: SMILES challenge!! !